In 1984 across mainland America, Australian born Christopher Wilder went on a six-week crime spree filled with abduction, sexual assault, and murder. It’s confirmed that Wilder abducted and raped twelve women and killed at least eight of them, with many more expected across the nation, but many believe that his crimes began many years prior while living in Australia. Former police detective and investigative journalist, Duncan McNab has released a book, detailing the life and death of predator and serial killer, Christopher Wilder. Duncan spoke with The Wire’s Morgan Burley about the psychotic killer and the unsolved cases he’s left behind. 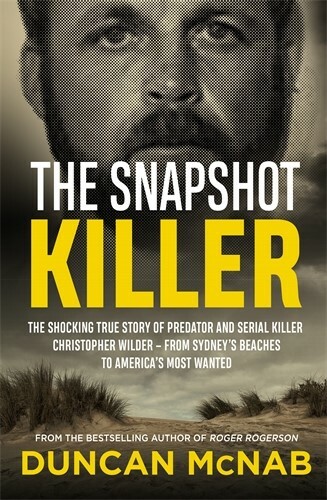 Duncan McNab’s book, The Snapshot Killer is in stores now.